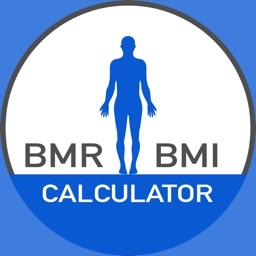 Calculate your TDEE, BMR, BMI & FFMI on your iPhone or iPad! 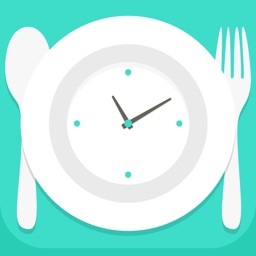 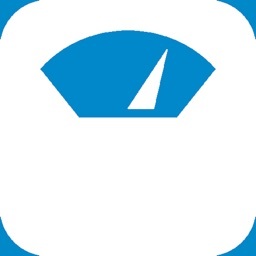 Swole Calc is an easy to use and modern calculator to assist in the tracking of your health. 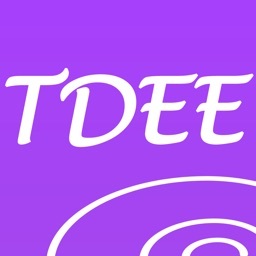 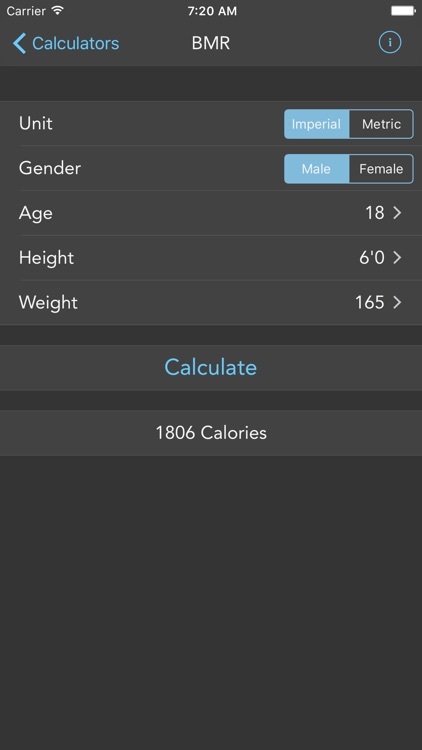 With Swole Calc, you can easily calculate how many calories your body needs through the use of TDEE and BMR, as well as find out important health calculations such as BMI and FFMI. 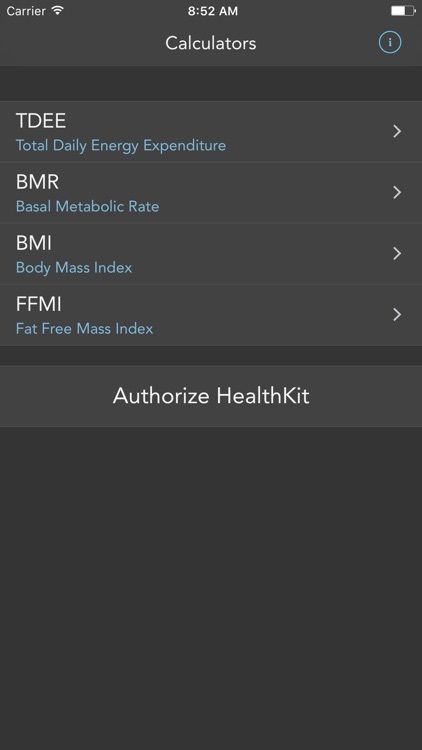 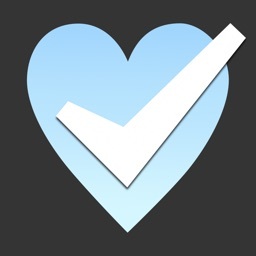 - HealthKit Integration. 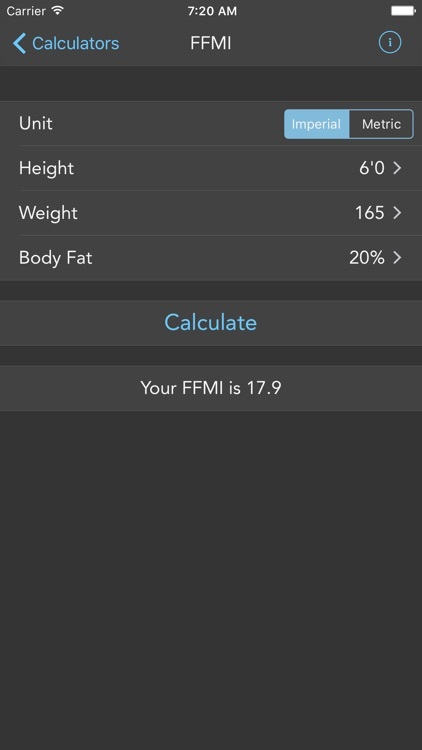 Easily import your stats and export your BMI. 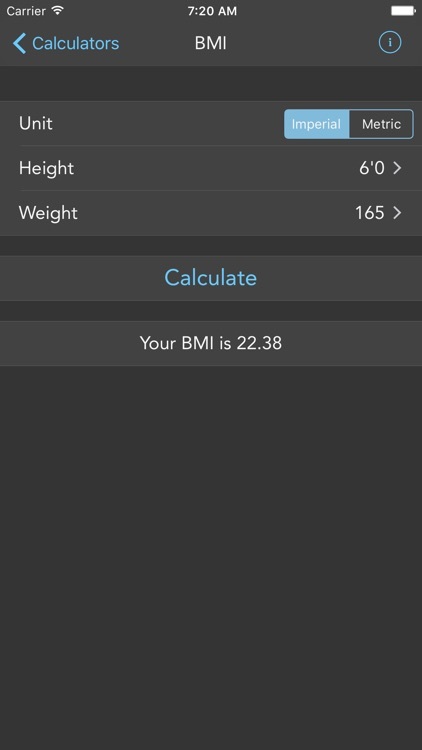 - Imperial and Metric unit support. 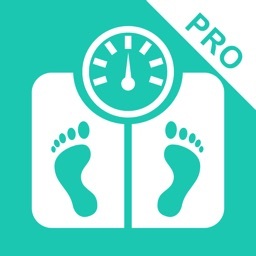 - User profile is automatically saved between calculators. 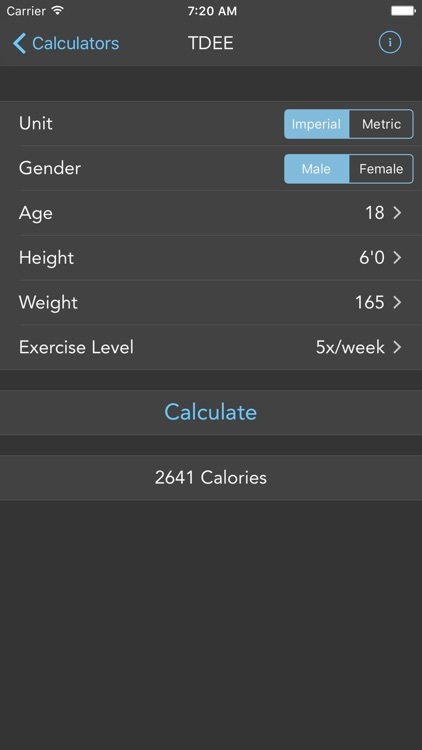 Get Swole Calc today and you'll achieve your fitness goals!